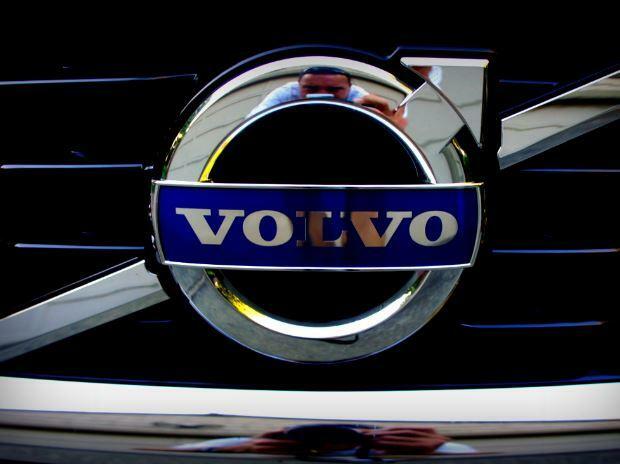 Volvo Car India on Thursday reported a 30 per cent increase in its retail sales at 2,638 units in 2018. The company had sold 2,029 units in 2017, Volvo Car India said in a statement. Cars from the company's Scalable Product Architecture (SPA) and Compact Modular Architecture (CMA) platforms have gained momentum in the market with healthy sales contributions coming from XC60, XC40, XC90 and S90, it added. Commenting on the performance, Volvo Car India Managing Director Charles Frump said it was a record year for the company in India in 2018. "...I am very positive about the performance of our brand in this market...I am confident that 2019 will be a great year for Volvo Car India when we will turn our focus on company and dealer profitability," he added. Volvo Car India said that although the luxury automotive market has been lukewarm, it was able to pull ahead with its product launches and dealer expansion.